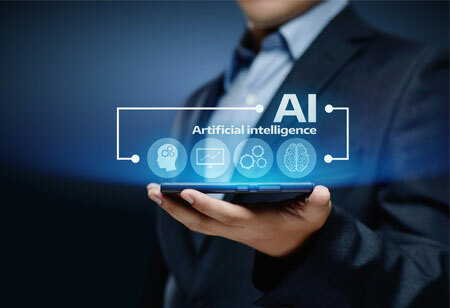 Artificial intelligence (AI), above all other innovations, has emerged as a technological trend that is transforming the face of the financial services (FS) landscape, starting from retail banks to global financial institutions. AI has made a significant impact on the financial sector and is already making headlines when it comes to latest fintech trends. 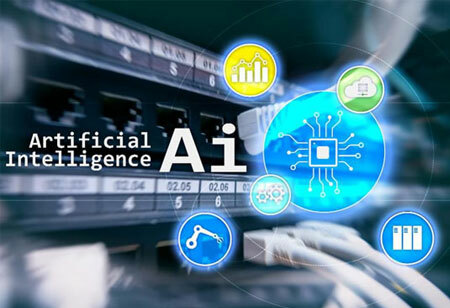 With the increasing adoption of AI in the financial space, it has become indispensable to determine and analyze how and where AI can be utilized to drive development and deliver enhanced customer experience. AI-driven personal assistants have been around for quite some time now across many industries, and are being increasingly adopted by the financial industry too to enable customers to talk to devices for getting vital information about transactions. 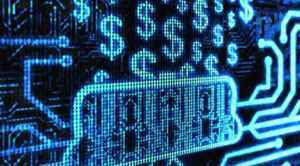 AI can also assist banks in taking important decisions such as whether or not to lend to customers. Besides, AI chatbots or even voice bots can offer simple, intuitive, and instant assistance to customers who are looking to open a bank account but are tired of searching information through keyboard-based search engines or waiting on calls. 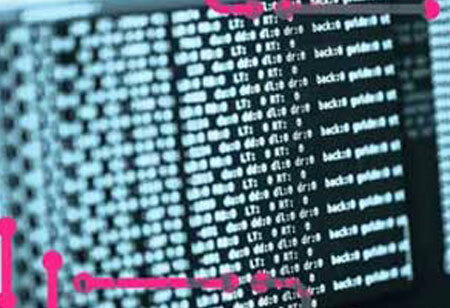 Security has always been an ongoing concern in the financial arena wherein sensitive customer data is always at stake owing to a rise in sophisticated data breaches. Almost 70 percent FS executives are leveraging AI to detect and thwart data intrusions to fortify financial data. Gleaning meaningful insights and actionable intelligence from cascades of financial data has never been easier. 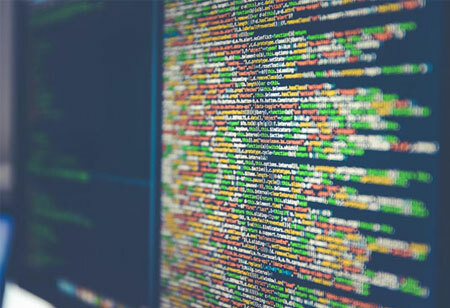 While data complexity is a major challenge in the path of digital transformation in the financial industry, AI is making data extraction incredibly easier. Analyzing huge volumes of raw financial data, AI is playing an important role in providing industry leaders insights on emerging trends and impending risks in financial ecosystem.